One of the latest crazes in Hollywood is long, luscious lashes. 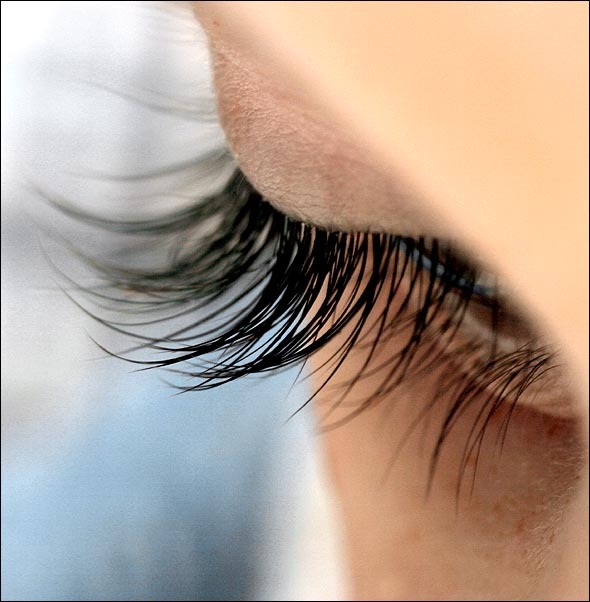 The majority of celebrities resort to eyelash extensions in order to achieve sky-high lashes. Unless you have their bank account, they can add up fast due to their routinely maintenance. Latisse is the perfect solution to achieve the long lashes you desire without having frequent upkeep. The downside to eyelash extensions are that they continually fall out throughout your lash cycle resulting in having fills approximately every 2-3 weeks. With Latisse, they are your own, real lashes so they will proceed to grow and will not fall out! Latisse is the first and only product that has been approved by the FDA as a prescription treatment for hypotrichosis used to grow eyelashes. Hypotrichosis is just a fancy term meaning you have inadequate or not enough eyelashes. Patients that use Latisse generally see gradual results with significant improvements by 2 months. If you decide to no longer use Latisse, your eyelashes are expected to return to their prior length and appearance throughout a couple weeks or months. Latisse is a great option for the hot summer months when you want to wear minimal make-up because you can put on a little mascara and be set! Stop by The Shaw Center in order to receive more information about the lashes you have been lusting over and see if Latisse is right for you.